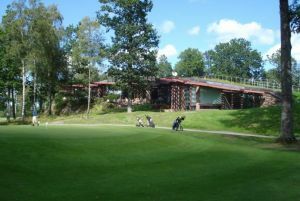 Nice, slightly hilly inland course. 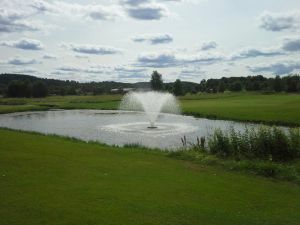 Very beautiful surroundings. 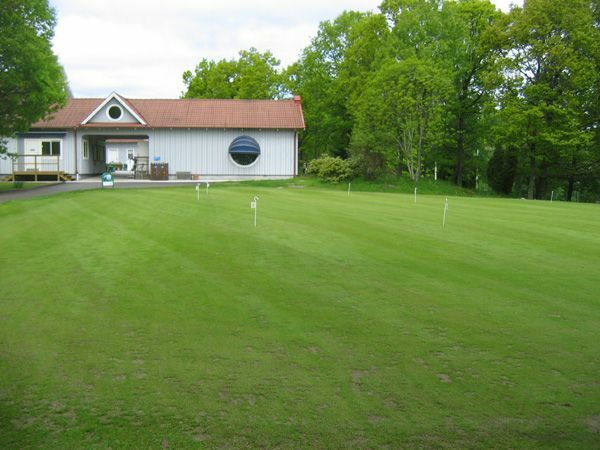 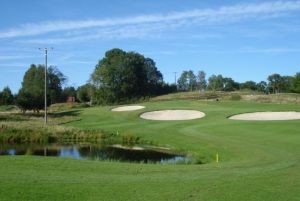 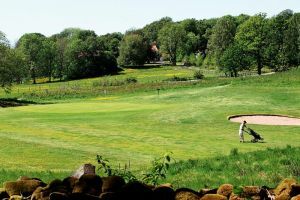 Alingsås Golfklubb - Alingsås GK is not yet in our pool of Golf Courses for orders.